We are almost there. It won’t be too long before we are crossing the threshold and entering into the new year. ARE YOU READY FOR IT? NO MORE EXCUSES! NO MORE PLAYTIME! ARE YOU READY TO WIN THE BATTLE? ARE YOU READY FOR THE VICTORY? It won’t happen by sitting around. We have to get up and follow where God is leading us to see success in the end! All of us have goals and dreams, or at least, we should. All of us “desire” things we would like to see accomplished in our lives. But, desire can only get you so far. There has to be a proactive approach in order for one to see the fulfillment of these aspirations come to pass. I love the Bible because it gives us so many true to life examples of these valued lessons. For instance, in 2 Chronicles 20, Jehoshaphat and his people were getting ready to be attacked. The enemy had come against them and “Judah gathered themselves together, to ask help of the Lord,” (vs. 4). At the age of 85, Caleb was more than ready to take what the Lord had promised to him. You see, when Joshua and Caleb were sent as spies into the land of Canaan there was a promise left for their belief in God. “Surely the land where your foot has trodden shall be your inheritance and your children’s forever, because you have wholly followed the Lord my God,” Joshua 14:9. As of yet, Caleb had not gotten his promise. But, now he was ready to take what the Lord had promised. Christmas time is the most wonderful time of the year. There’s a special peace and happiness in the air as we come together with friends, family and loved ones to celebrate the birth of Christ, our Savior. We get together to laugh, eat and enjoy one another’s company. Then, we have the privilege to exchange gifts that show the love we carry for each other all throughout the year. That’s what makes this time of year so special. (After all, it was God’s biggest gift to humanity that gives us cause for celebrating in the first place.) It’s not the big dinners, twinkling lights or the carols (though it is glorious). 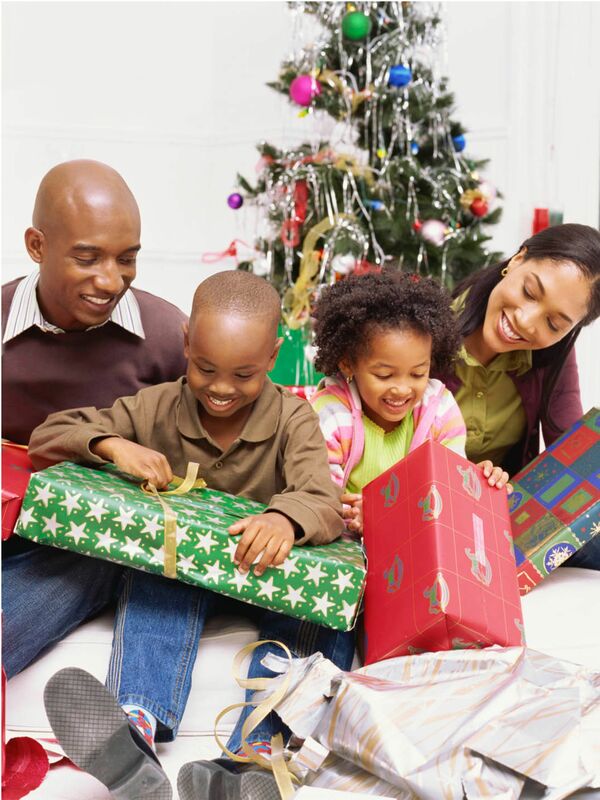 It’s the love and adoration shown when gifts are given and opened with a rejoicing heart. We go through all this trouble and careful selection to find that perfect gift for that special someone. I mean, you just know in your heart that they are going to love it and you can’t wait for them to rip off that wrapping paper, rejoice with gladness over the special way you thought about them and immediately start using that gift you gave. Now, consider this. What if when you gave your gift of love, they toss it to the side in disregard saying, “I’ll get to it when I get to it?” You would be so crushed, hurt and disappointed over their uncaring way of receiving your gift. God feels the same way. Not only did He give us the best gift that we could never live without (His Son, Jesus), but in our relationship with Him we have been freely given many other gifts. 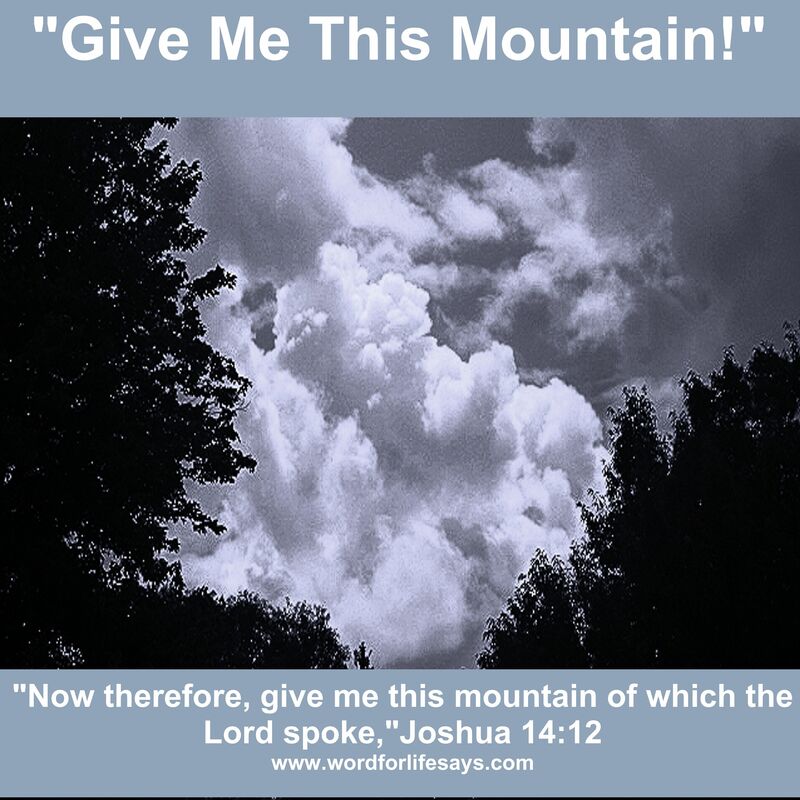 Not only is a gift something given voluntarily, but it is also a special ability or capacity; a special talent to be used for the edifying of Himself through you. In the book of Matthew, chapter 25, Jesus told the parable of the talents. One man was given five; one was called for two and another received one. What is ironic is that the two to whom the most talents were given increased and prospered one hundred percent. Now, we would think their master was unfair in expecting so much from them. After all, he did give them more responsibilities than the other. Through perseverance and diligent work, not only did they gain a little but they doubled what they started with. Sadly, the one who was only given one responsibility; one job; one talent let fear stop him from increase and prosperity. He said, “I was afraid, and went and hid thy talent in the earth: lo, there thou hast that is thine,” (Matthew 25:25). Instead of being made a ruler, he was made a disgrace. Instead of living with abundance, he was deemed unprofitable and cast into outer darkness (vs. 30). Living a life of unprofitableness is living a life of darkness. There’s no joy or peace, only weeping. This is not the life that God intended for us to live. The special stuff that God put on the inside of you and me were never meant to be buried and hid from the world. We are meant to shine as a beacon of light into this dim, dark world and show them who God is and what He wants to do for all mankind through the abilities, gifts and talents He has put in us. If you feel this way, instead of complaining and trying to over analyze everything, pull out the shovel and start digging. Dig for your talent. Unearth it from deep within and don’t give up until you have pulled out every treasure God has put in you. If when you pull your treasure up, it turns out to be only one thing; then, you work that one thing with hard-pressing diligence until it has increased and doubled to two. Then, you work some more until that two doubles to four and so on. ‘Tis the season for opening gifts. God has already given them to you. Don’t let fear stop you from wrapping them. God took great care in picking out the perfect gift for you and He can’t wait for you to rip off the wrapping paper and being to use it. God gave it to you because you mean a lot to Him and He knows that you would be great in using it. 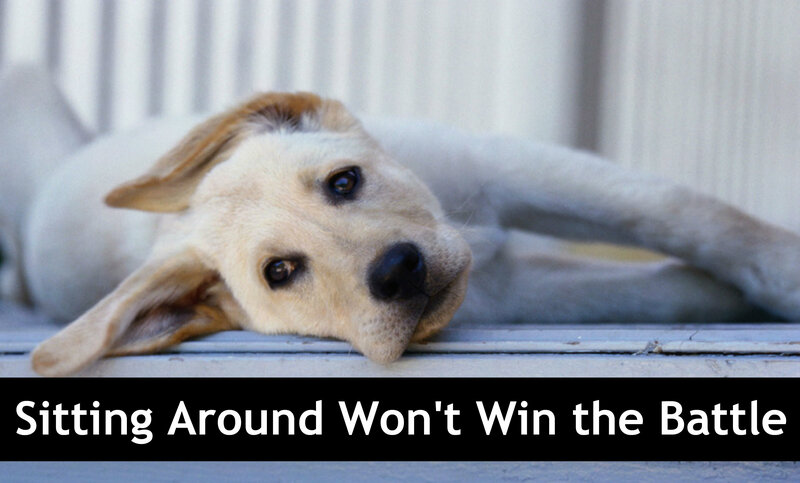 Don’t toss it aside. 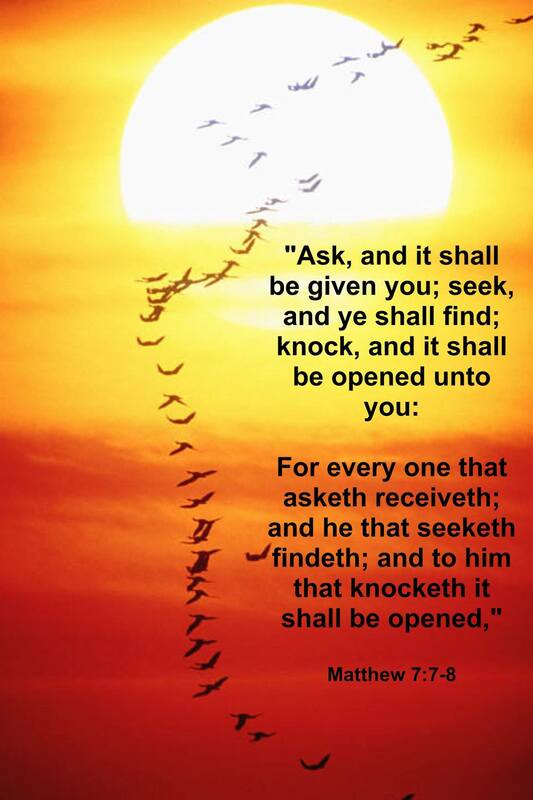 Whether your gift is humble or outrageous, open it and bring it to the Savior! You may be surprised at what you find. We have two more days to go before we celebrate the best gift ever; Jesus! Next week we will be bringing in a New Year. What better time to unwrap all that good stuff God has placed in you? Have a very blessed and Merry Christmas; always thanking God for the greatest gift of His Son; our Savior, Jesus Christ!!! People can live without a lot of things in this world but love is not one of them. True love holds you in the good times and bad. Love is there for you when the storms of chaotic mess are ravaging your life. Love shelters when you feel as though your house is being blown in by the big bad wolf. The strongest of all of God’s attributes is love. In fact, the Bible tells us, “God is love,” (1 John 4:8). With that in mind it is no wonder He is a defender of the unloved. God knows the inner man needs the nourishment of love to help him through the struggles of this life. He goes to bat for them filling the gap where man seems to lack. In Genesis 29:31 we see someone who is struggling with feelings of being unloved. It seems no matter what she does she can’t get a break or find favor with man. Her attempts have gone unrewarded. Her heart lays empty from unfulfilled desire. “Oh, to be truly loved,” must have been her silent, lamenting plea that soaked her pillow with tears as she lay her head down at night. Man ignored her and left her feeling hated. In such a condition, where would her life end up if not for the intervention of the Lord? But, God . . . He pays attention to those silent pleas. God sees the heart that is rend from the lack of human compassion and kindness. God sees the emptiness and He stands up to fight for her cause. “And when the LORD saw that Leah was hated (other versions use the word “unloved”), he opened her womb . . .,” (Genesis 29:31). This really gives us a clear view of how much God wants us to be loved. It shows that no matter what man may or may not be doing to/for you, God is for the unloved and the hated. God doesn’t like to see people in a hurt condition, and if no one else will alleviate the silent suffering of this woman, then He would. God’s love is no joke and how He people who are lacking love in their lives is no joke. 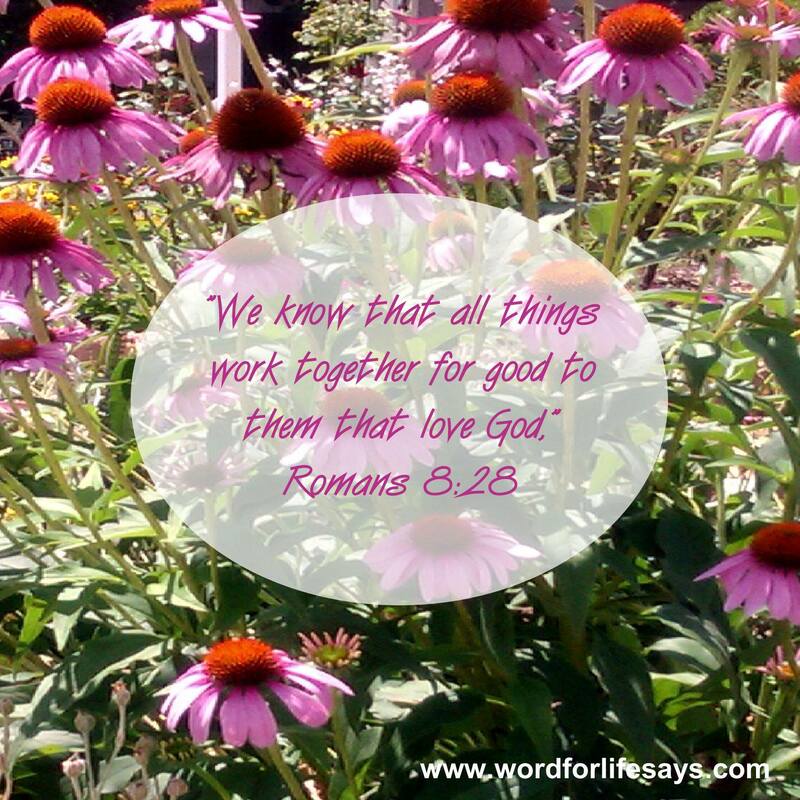 God is for them. God is for you. Man may not always see the hurt that goes on inside, but God does. People will not always pay attention to your tears, but God has every one of them recorded. The psalmist said, “Thou tellest my wanderings: put thou my tears into thy bottle: are they not in thy book?” (Psalm 56:8). God knows it all. Your hurts; your pain; your silent sufferings has not escaped His eyes of compassion. If you are feeling unloved, turn to God today. Unload every burdensome feeling on Him: “Casting all your care upon him; for he careth for you,” (1 Peter 5:7). 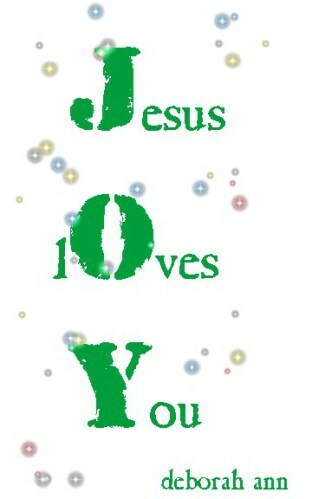 God loves you and He wants you to feel loved. He stepped in for Leah and satisfied her need for love and He can do the same for you too. As you look back over your life, is there ever a time when you know you should not have made it? Is there a time when you recognize that it was only by the grace of God that you are still here today? Life has a way of throwing us many curve balls. Sometimes we hit it and sometimes we miss. Sometimes we are even awesome enough to get a home run, whereas at other times we would just be grateful to still be in the game. The fact that we are is a testimony to the love of the Father on us. It is evidence that He still has you and me in His hands. There are times that come that make it extremely hard for us to recognize this great truth. Crushing times that weigh on us making us believe that we are forgotten or that we are walking this path alone. Nothing could be further from the truth. God has always been with us. God has always taken care of us. God has always been the one holding on to us when our lives seem to be spinning out of control. I find it utterly amazing that we have been upheld since birth. Truth be told, Psalm 139:16 shows us that He was paying attention to us even before the time of our birth. It says, “Your eyes have seen my unformed substance; And in Your book were all written the days that were ordained for me, When as yet there was not one of them,” (NASB). Even before day 1 of our lives, God had His eye on us. How awesome is that? I find great comfort in verses like these because I realize that yes; I have gone through some very difficult and troubling times. Yes, as I look back through the different stages of life I wish things could have been better or I wish wrong choices could be undone. But, despite all the “I wish I had . . .” or the “could haves and should haves,” these verses remind me that I never walked alone. There was never a time in my life that God didn’t see me and didn’t see what I was going through. There was never a time when He was absent; rather, He was there with His hands on me, cradling me with His love. 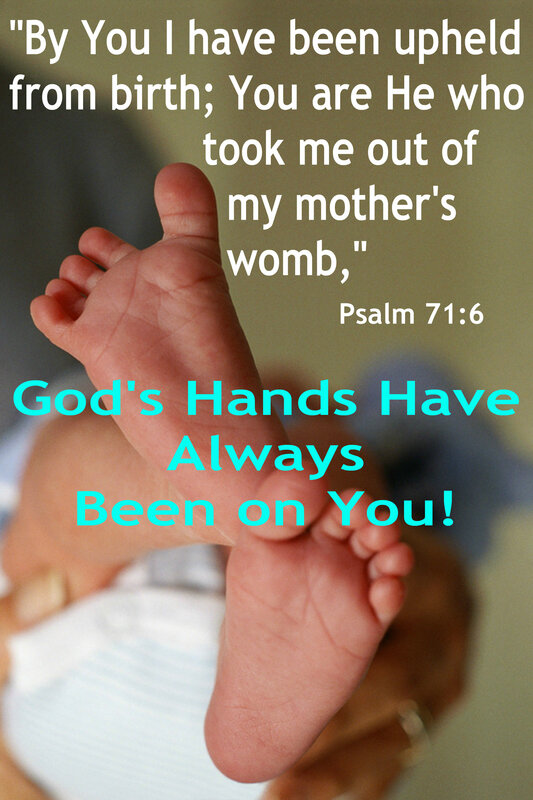 God’s hands have always been us! I don’t know what you may be facing today but the Word of God is sure in all it promises and His Word promises that you are not alone. Yet, sometimes it does seem that way. It seems like you cry and cry and cry some more, but your tears do not fall on deaf ears. As you cry, the one who has had His hands on you since birth feels the flow of your tears running over His hands as He holds you. Trust Him who has you in His hands today. Be blessed. Sometimes we all need this reminder. Tears have always gotten God’s attention. Our God is a compassionate God. He cares about the struggles we go through in life. When we mourn, He mourns. When we hurt, He hurts. When we are upset, He is upset. “For we have not an high priest which cannot be touched with the feeling of our infirmities,” Hebrews 4:15. In other words, He knows how we feel!